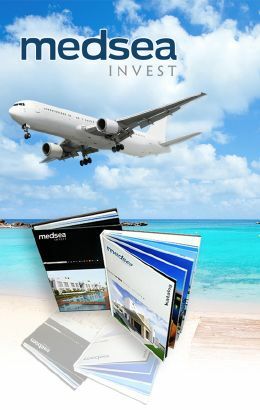 ORDER GRATIS ORDER FREE HOUSING OUTLOOK AND INFORMATION ON SPANIA! Modern 2 bedroom apartments located right on the beach! New 1 bedroom apartments, great common area with pool and roof terrace! New 3 bedroom apartments on the beach side of Campoamor! Check the price! New apartments in lovely facilities close to shops, restaurants and the beach! New complex right on the beach.The apartments have 2 bedrooms and are sold fully furnished! Modern 3 bedroom townhouse close to all amenities! ASK FOR FREE PROSPECTS AND GUIDE TO BUYING IN SPAIN. THANK YOU, THE REQUEST YOU HAVE BEEN SENT. Succes! THANK YOU, THE REQUEST YOU HAVE BEEN SENT.